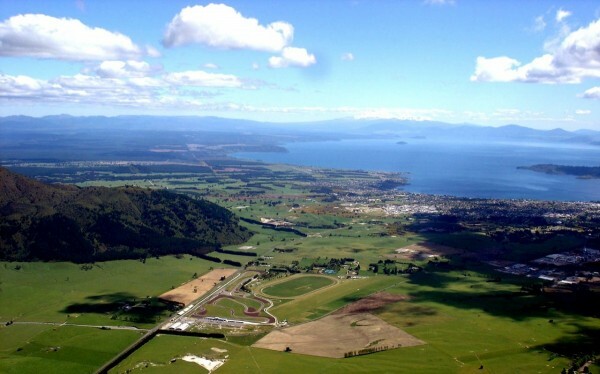 If you’re looking for some serious fun soaring and a great family holiday, join us for A WEEK IN TAUPO. Practice day is on Sat 29th and 1st Contest day is Sun 30th finishing on Sat 5th Nov.
Accommodation and camping available. Upgraded facilities. Please book early to avoid disappointment.